Ain’t nothing like downing an opponent with a suplex right? 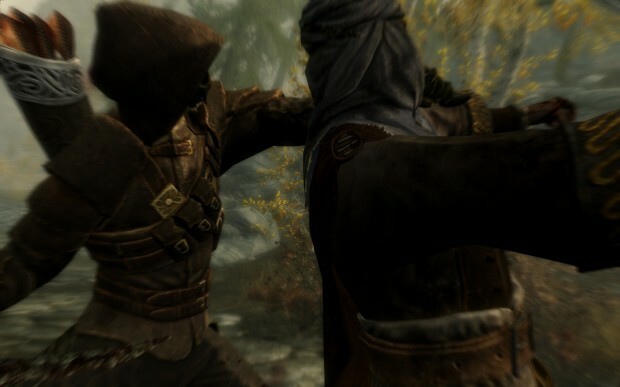 Skyrim patch 1.5 has you covered with more kill cams for melee combat and now the game even features kill cams for ranged attacks. Yes, the bugfixes for Skyrim crashes are also on the patch but these are less exciting — unless of course you hate the kill cam. Skyrim patch 1.5 is now available on Steam for PC users while console players on PlayStation 3 and Xbox 360 can expect the update soon.